Category: Cookware. Tag: cast-iron grill. 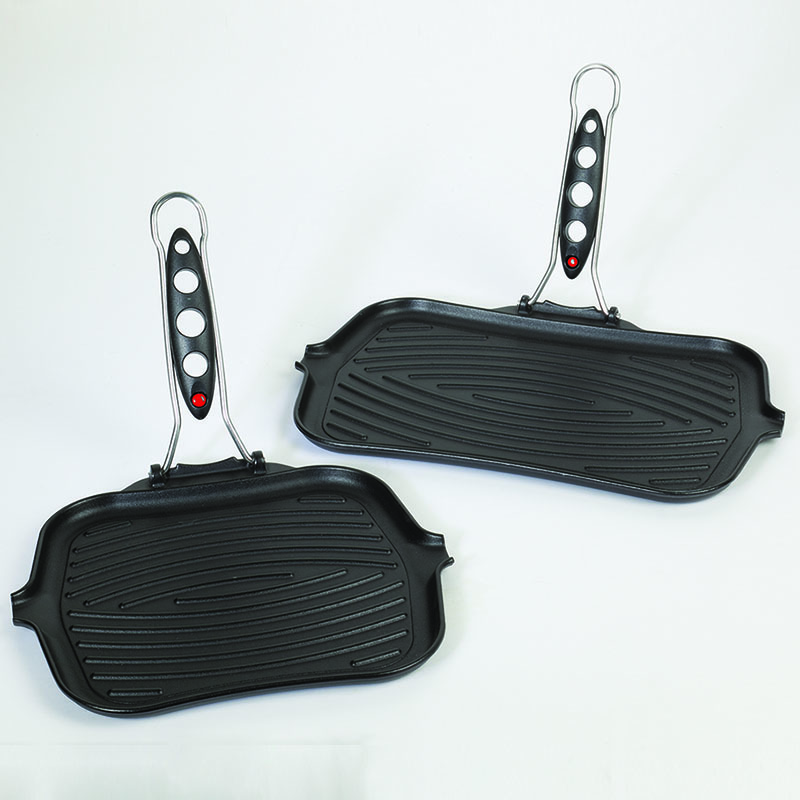 handle changes color from black to red you know the pan is ready for grilling your favorite meat, fish or vegetables.